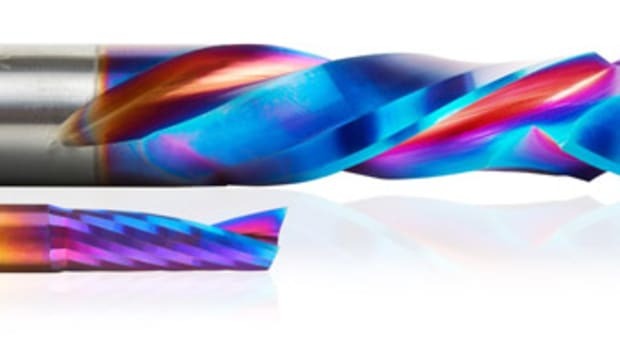 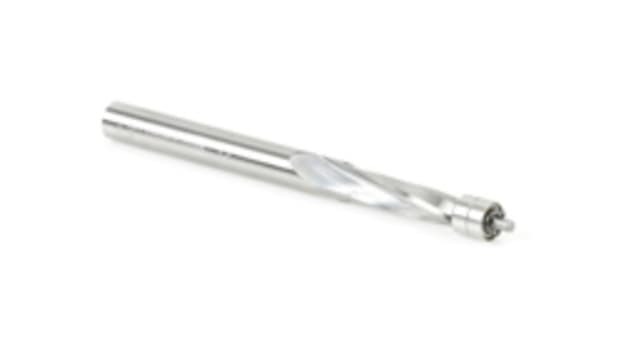 Amana Tool announced immediate availability of its industrial CNC Polycrystaline Diamond router bits. 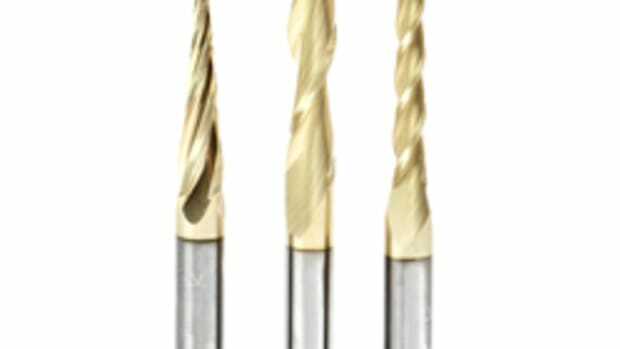 The router bits are specially designed for industrial CNC applications in a variety of tough, abrasive materials such as particleboard, MDF, veneer, hardwood, plywood and melamine. 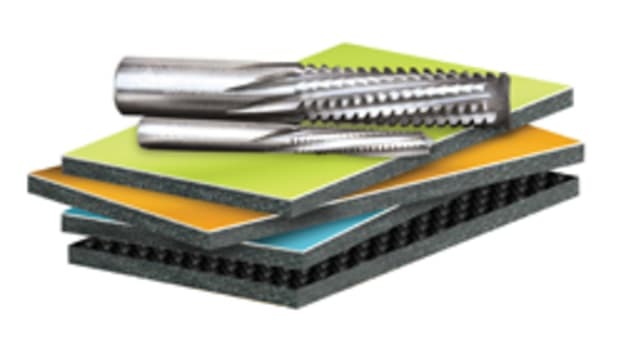 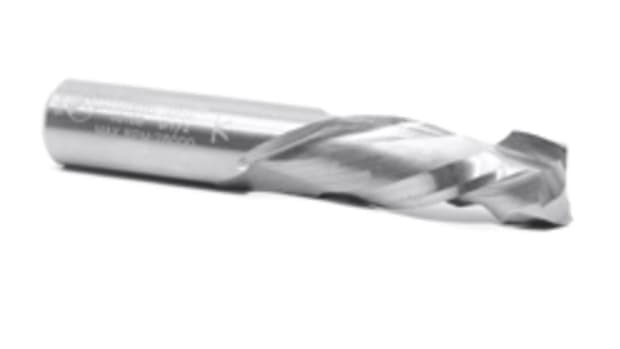 The high-grade PCD helps ensure the cutting edge lasts up to 100 times longer than standard carbide, making the bits an economical choice for industrial projects, according to the company. 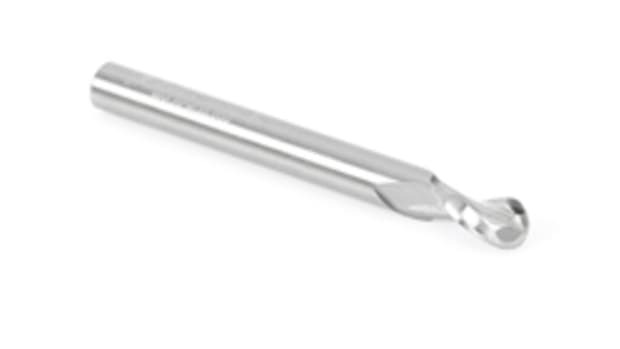 To help extend tool life, the bits can be resharpened without sacrificing profile dimensions. 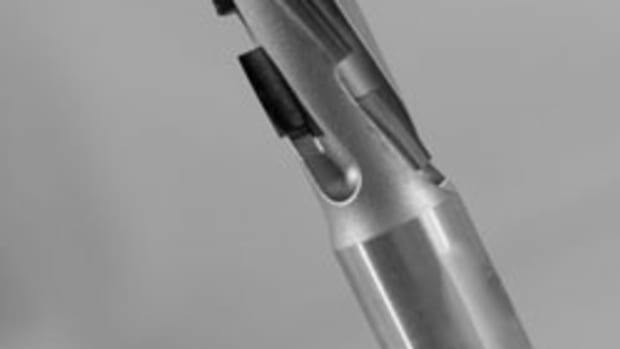 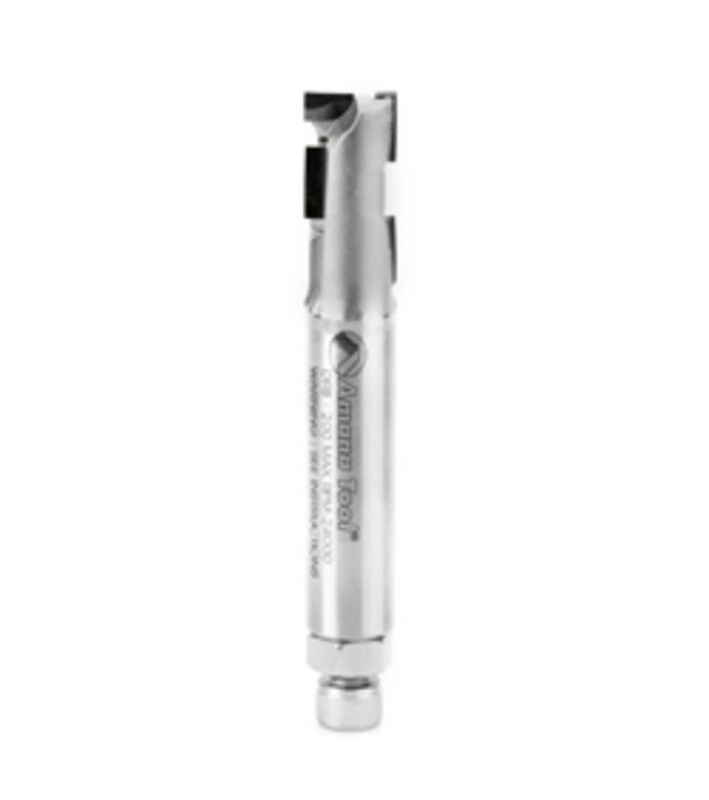 The diamond-tipped CNC PCD router bits feature up/down shear action for cutting double-sided material, as well as a solid carbide plunge point, according to the company. 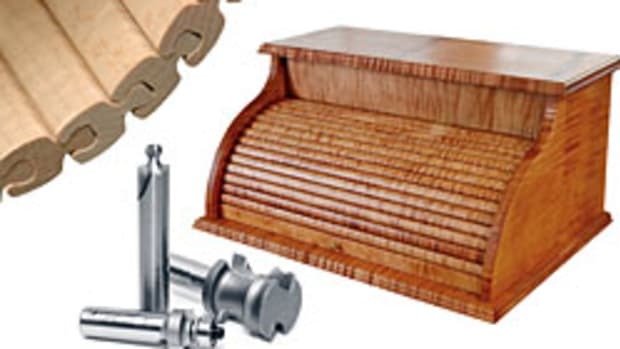 The bits start at $143.96. 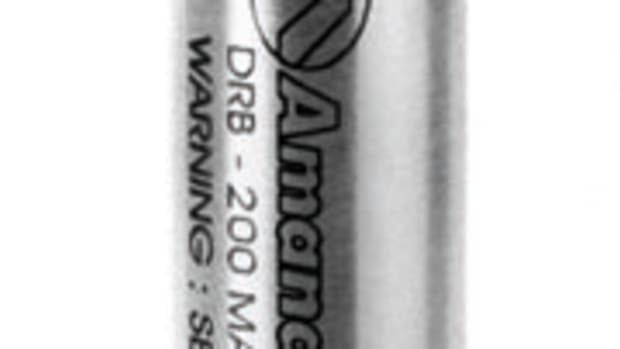 For information, visit www.amanatool.com.